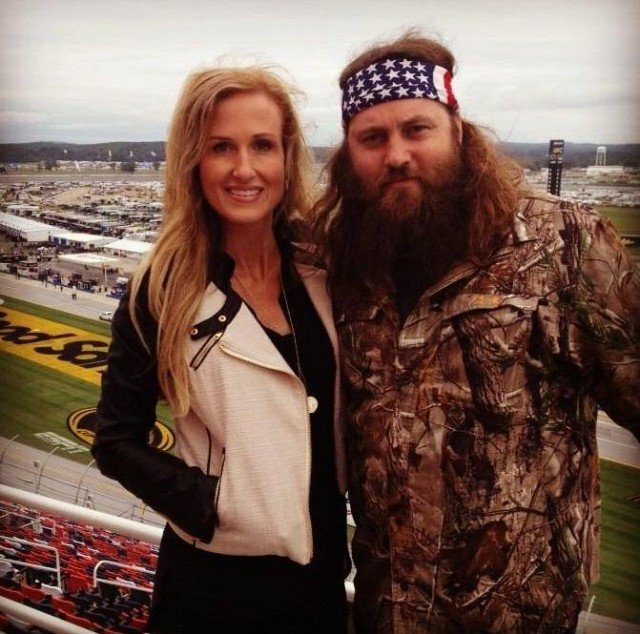 Home Tags Posts tagged with "columbus north gym"
Duck Dynasty’s Willie and Korie Robertson will talk about their family, their business and how their Faith has laid the foundation in these areas at Columbus North Gym, Indiana, on August 23. Willie, Korie, Alan and Uncle Si will answer audience questions and comments. Date: August 23, 2014, 7:00 PM. Doors open at 6:00 PM.